During this one day class, come and be pampered! Your project will be pre-cut for you and we will do all the pressing too! So, you get to be pampered while you sew, sew, sew! Watch for an email next week revealing the project! 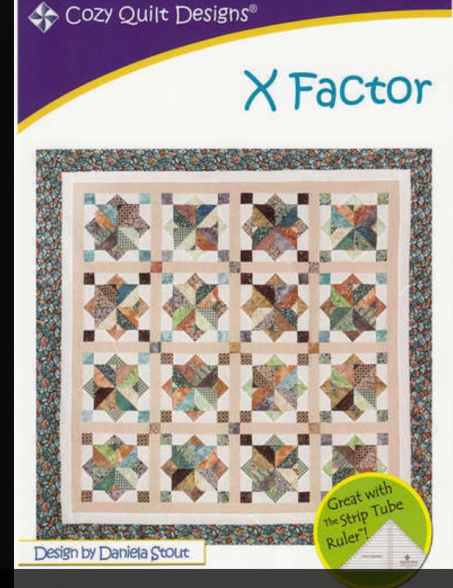 In this one day class, you will learn how to make a Cozy Quilt Design using the Strip Tube Ruler. 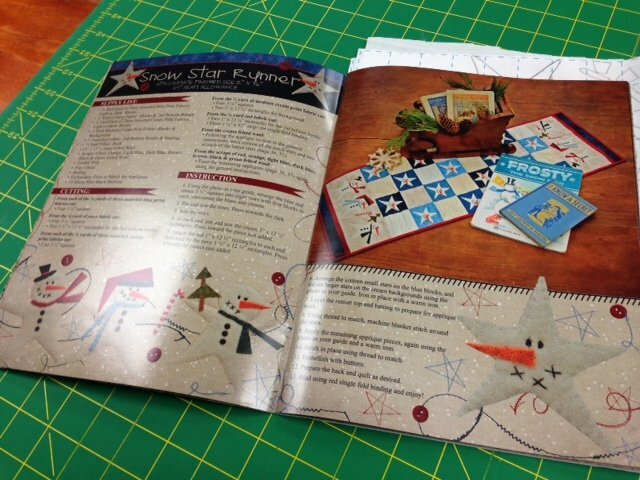 If you are interested in joining us for a class call us at 308*344*9389 or email us at juststitchin2014@gmail.com. Seating is limited! We look forward to having you join us!